We are going to introduce with some important computer system utilities. Most of us know how to use a computer but a few of us know the system utilities. It is very important to know the utilities. By this you can monitor your computer perfectly. Some of this utility you can find in the start menu. But most of the utilities are in registry sector. So to use them correctly you need to know the correct command. 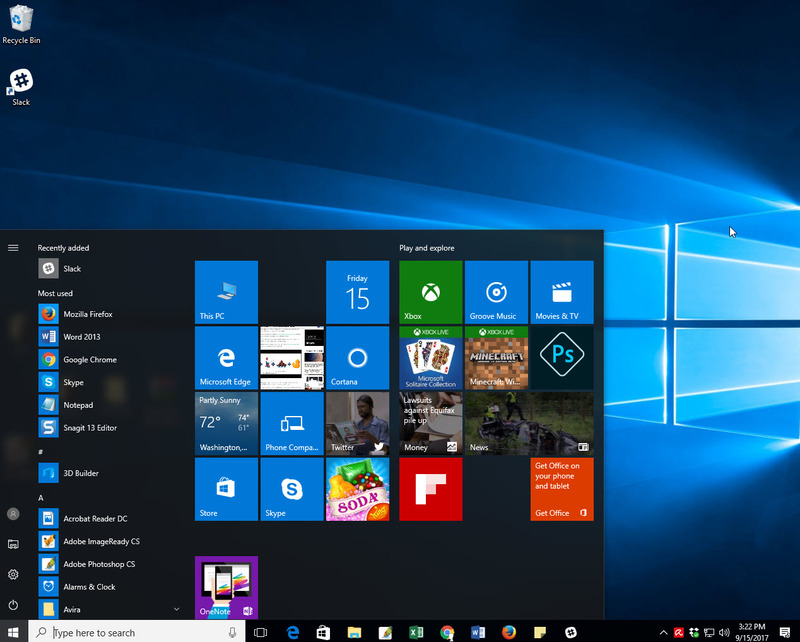 Here are the most tools hidden in windows. 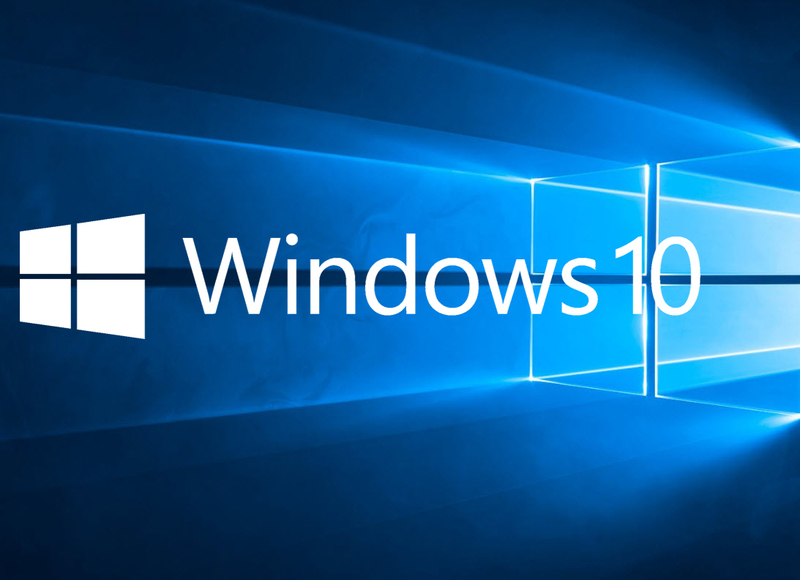 Many of us, we face a common problem named windows memory problem. It is the section by which we can know that our computer memory is ok or not. For checking this, we don’t need any 3rd party software. Just go to start menu and write “Windows Memory Diagnostic” in the search box. You will find a box like below. 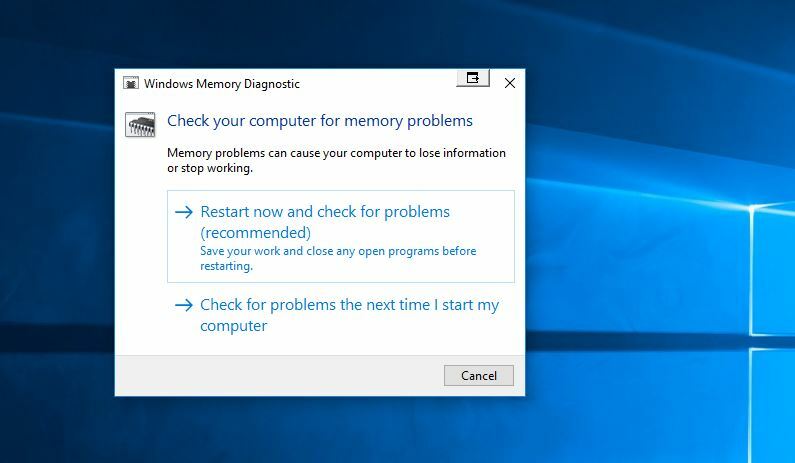 Now you can select any of the two options to identify your computer’s memory problem. 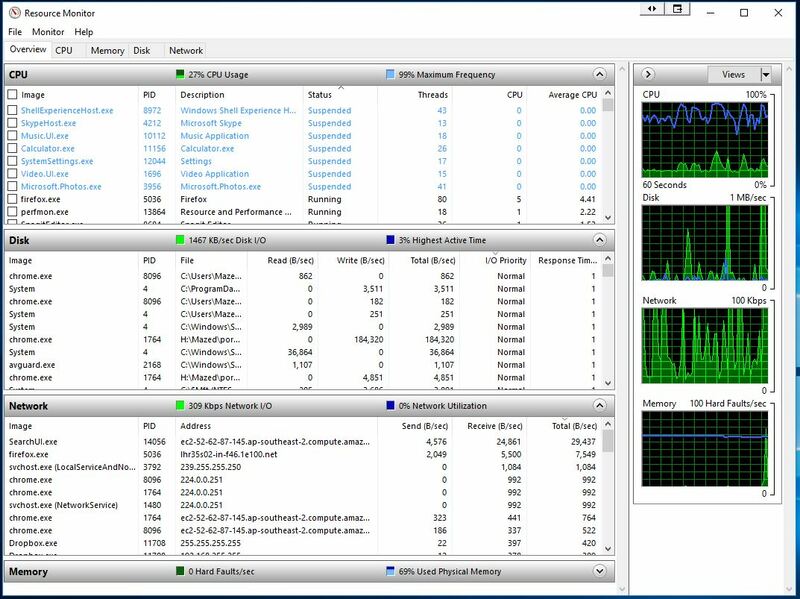 By resource monitor you can check how your computer performing with CPU, Memory, Disk and Network. How much ram used, how the disk operating, how much memory used and check Network activity. By this you can control your computer easily. Cause you know what application need to close or need to work. The Performance Monitor program can collect performance reports and view them from hundreds of different sources. By this you can see your monitor performance on a remote computer in real-time. Is it performing well or not? 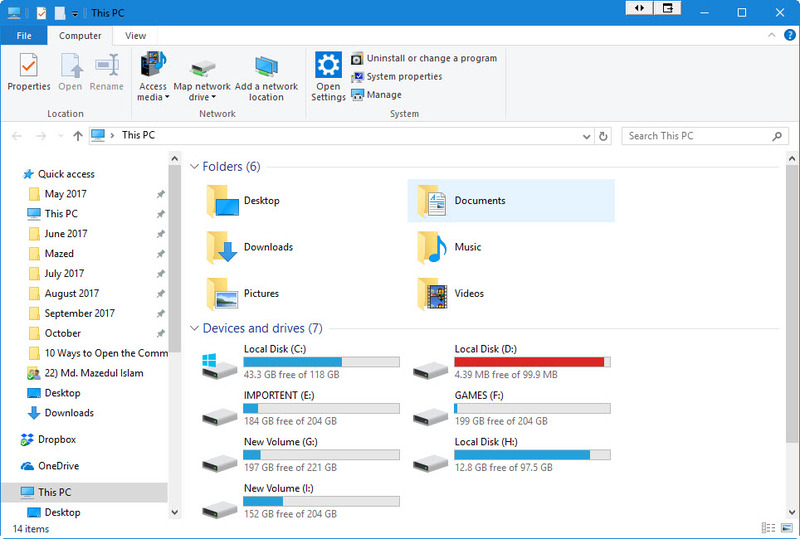 The Computer Management is basically a section from where you can manage your whole computer. This section continues with some important sector. 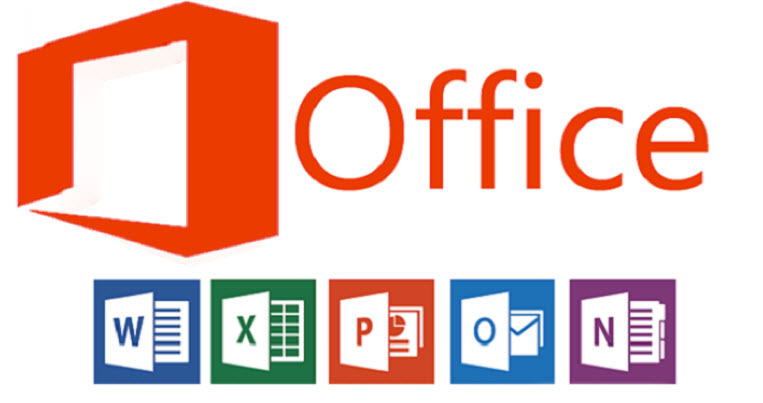 Such as Task scheduler, Event Viewer, Shared folders, Device Manager, Disk Management and Services and Application. Task scheduler: By Task scheduler tool you can schedule tasks in your computer. It will help you to view and customize your computer. 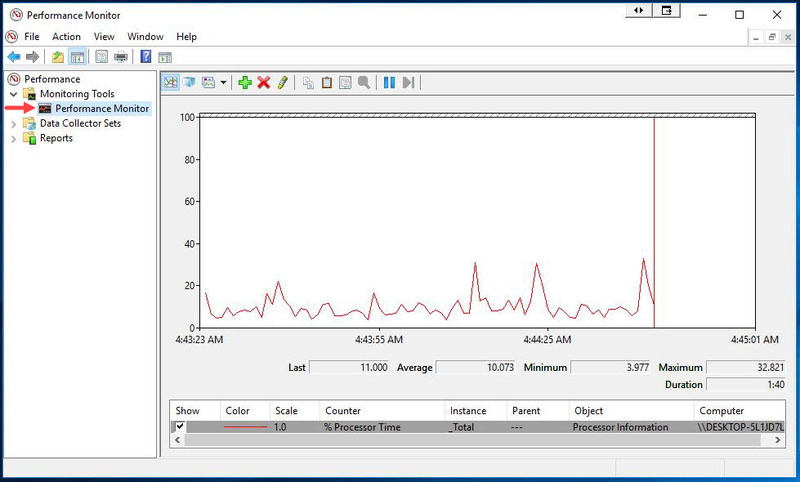 Event Viewer: Event Viewer is a tool by which you can view and filter system events. It will help you from software installation to application crashed. Shared folders: By Shared folders tool you can share your folder over the network and your partners can enjoy the files from your folder. 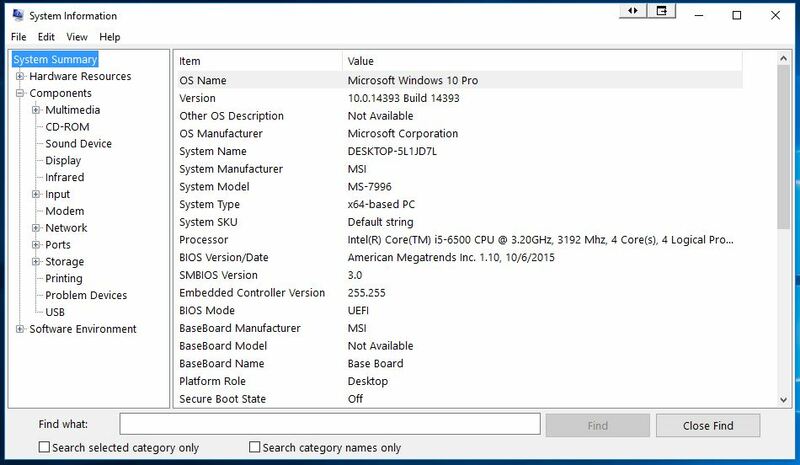 Device Manager: Device Manager tool allows you to install, disable devices and drivers for your computer. 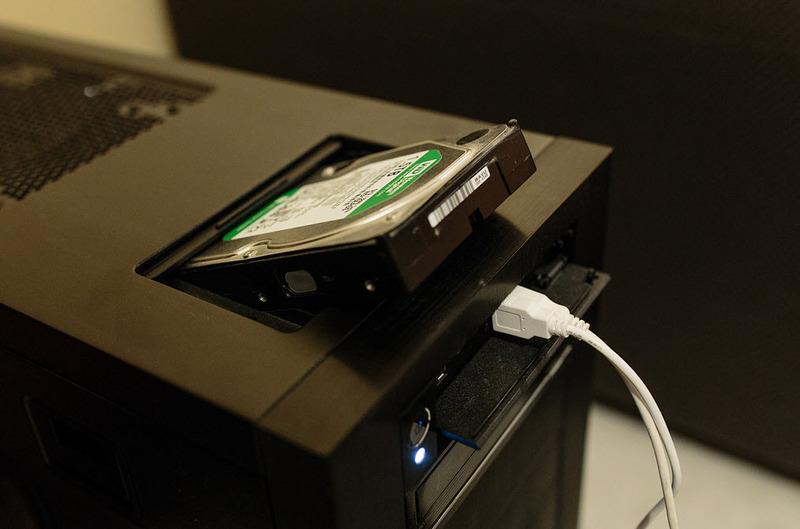 Disk Management: Disk management is a hard drive partition manger. 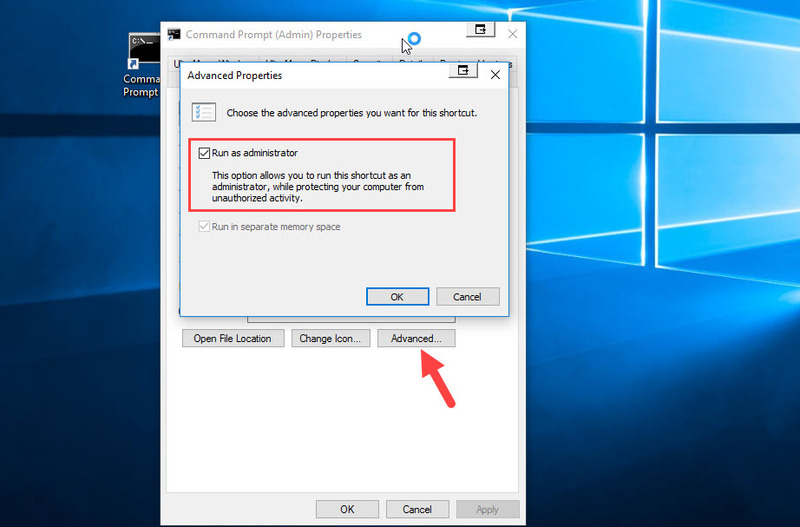 You can create drives without installing third party software. 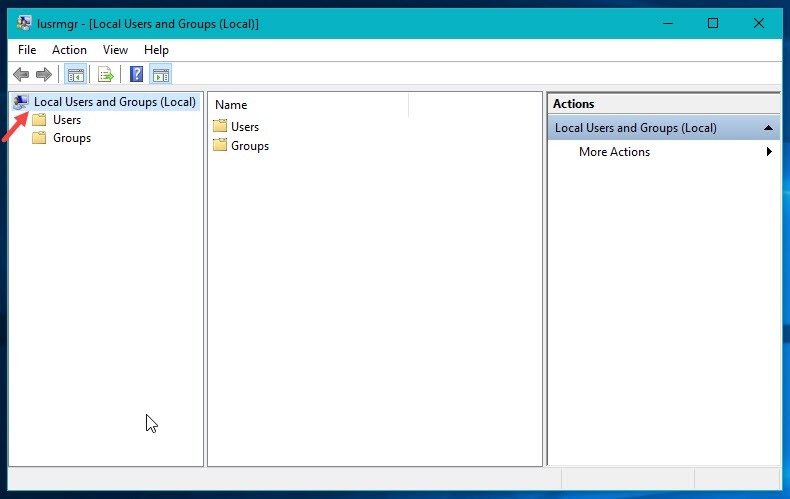 Services and Application: An interface that allows you to control the background services in windows. 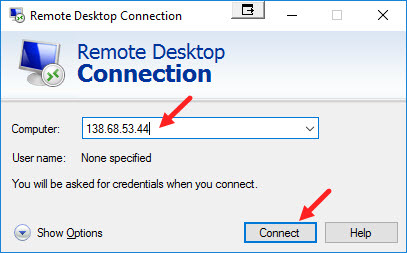 Many of us don’t know that in windows there is a hidden account in your computer which you will not find in the standard interface. Click Advanced button Under Advanced user management. 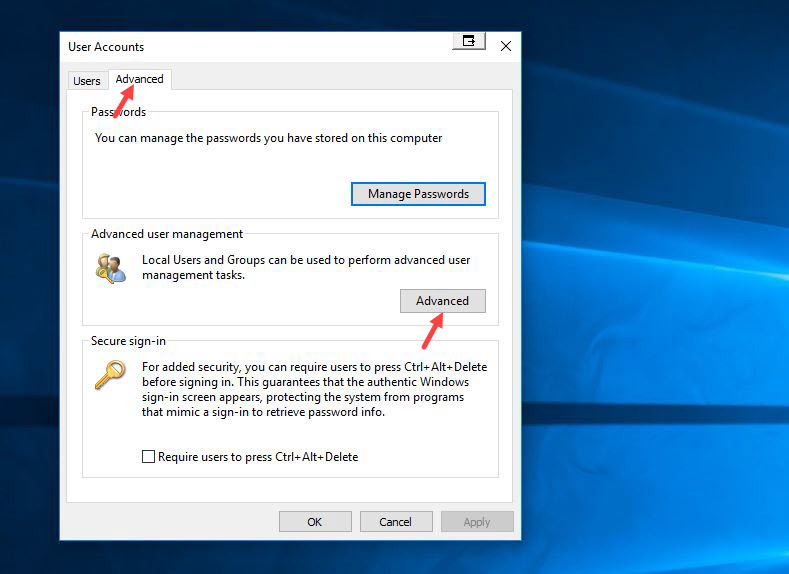 The User Accounts windows contain a shortcut to launch the Local Users and Groups tools, where we can manage more manageable tasks, but it is not available on the Home editions of windows. From here you can add or remove accounts. 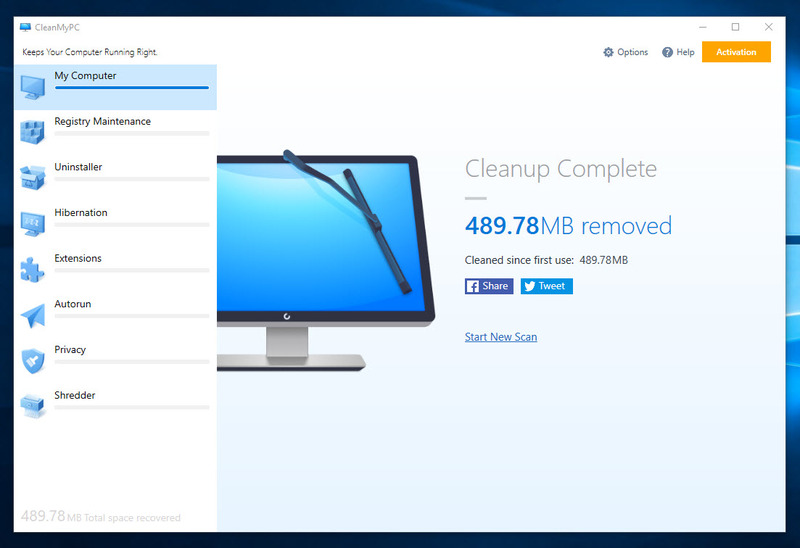 It is not a hidden but many of us don’t know how to use disk cleanup. It is very helpful to your computer. 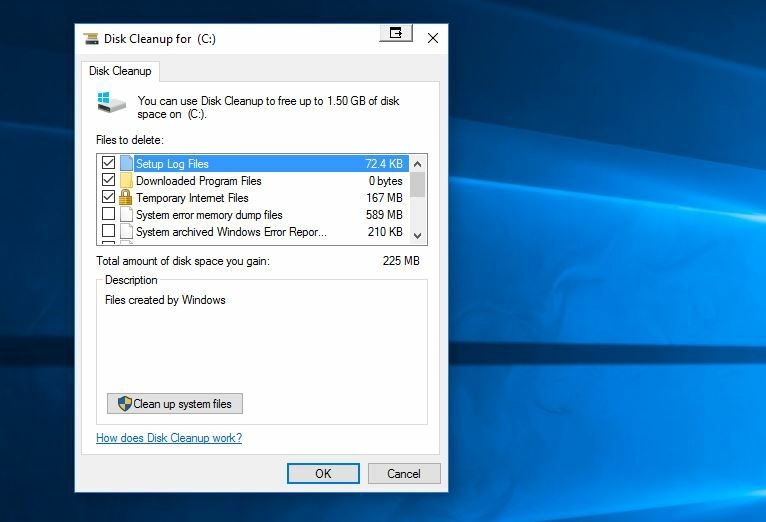 It scans your computer temporary file, old system restore points, memory dumps, leftover files from windows upgrades which you can safely delete. It also increases your computer memories. I am sure most of us don’t know about system configuration. It is a hidden section in your computer. 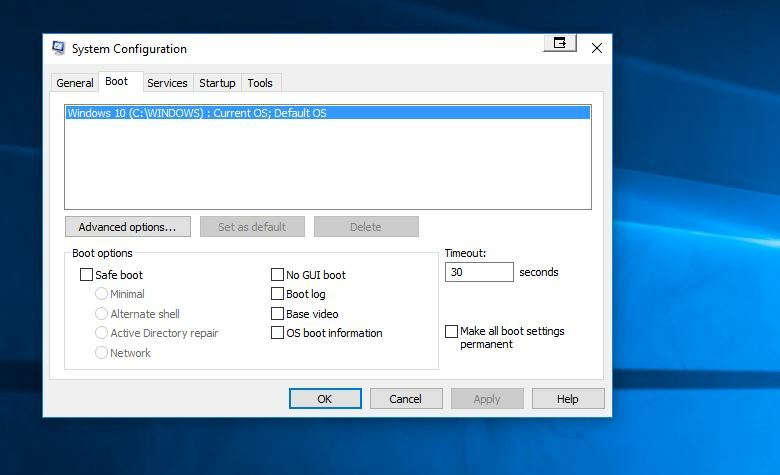 It is basically used for safe boot for your computer so that you can manage startup programs in your computer. System Information is another very important section on your computer. 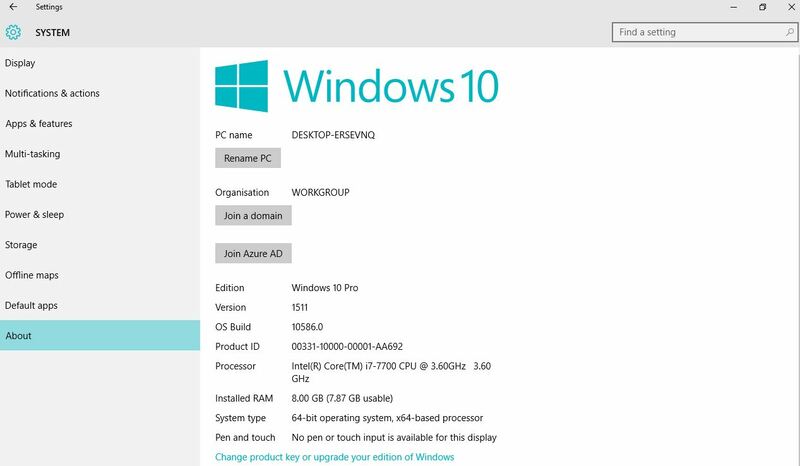 By using this section you can know all about your computer like how much RAM you have, what kind of motherboard your system contains, what graphics adapter you are sporting and a whole lot more. Basically, its shows your computers full information. 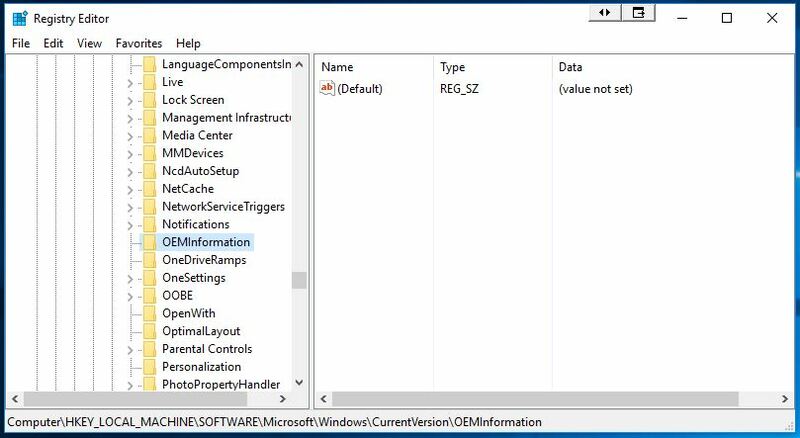 Every one of us knows about registry editor but it is still hidden in your computer. 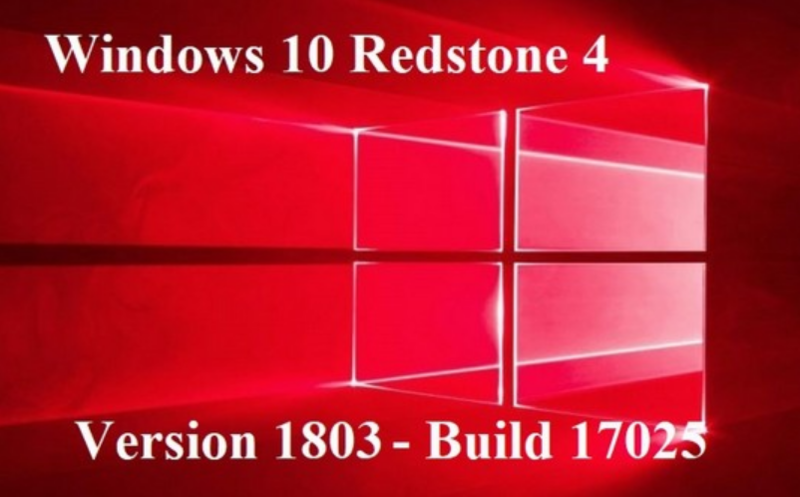 It is a very powerful tool that can even damage your computer windows installation. So before use it back up all your registry data. But it has many other useful items which will you not find in the computers menu. From here you can manage any section of your computer. 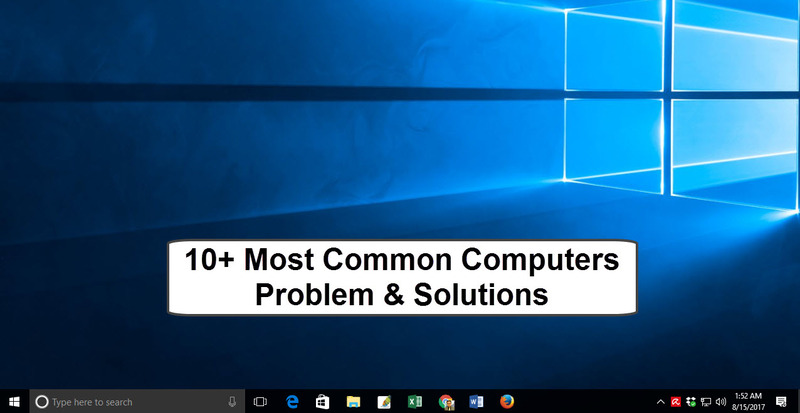 If you are facing system is so much slow to boot and you think a service or program is enabling your computer. As you can see, we have tick mark Load system services and Load startup items under Selective startup. 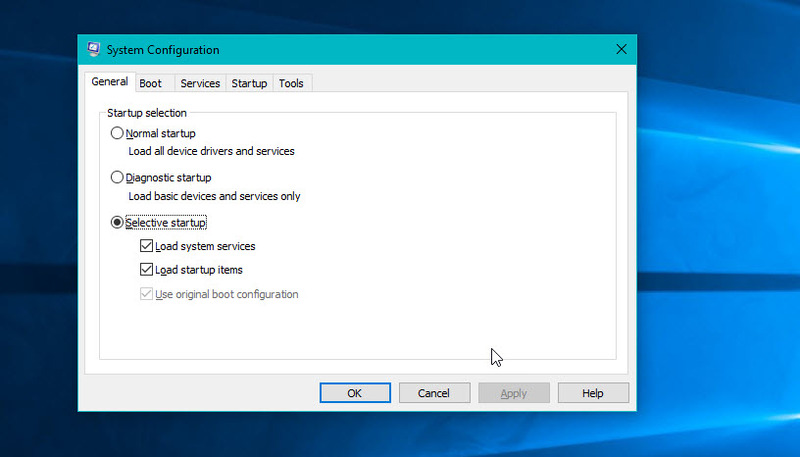 We will uncheck these two options under Selective startup if troubleshooting a system that took a too much time to boot. 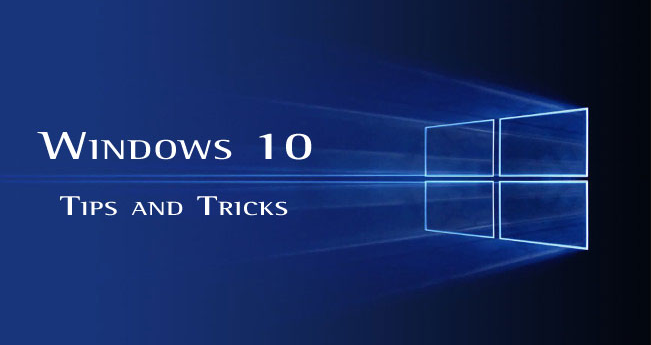 If you are facing any problem see hidden system tools in Windows 7, Windows 8, Windows 8.1 and windows 10. Please comment the below comment section.